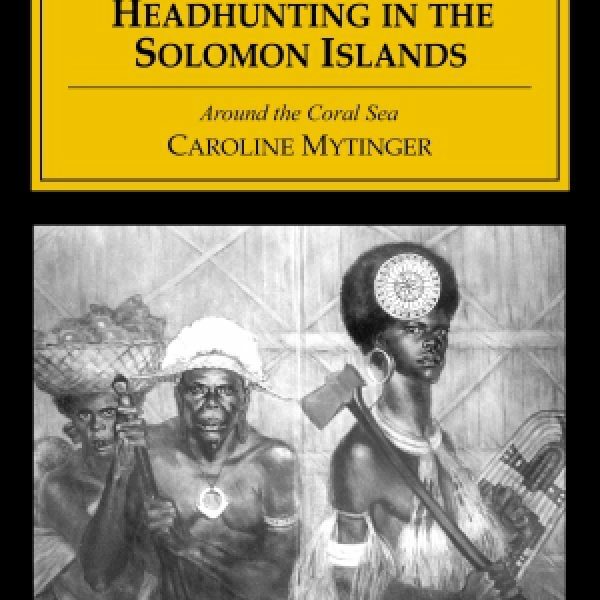 Caroline Mytinger, an artist and amateur anthropologist, set off in the late 1930’s with her friend Margaret Warner on an expedition to paint indigenous people in the Solomon Islands. 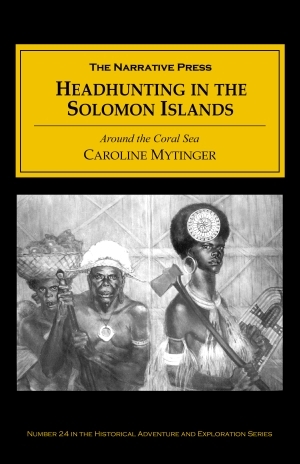 She wanted to record the different types of people before the “civilizing” process and intermarriage made it impossible to distinguish pure island races. It was the invisible hordes of mosquitoes in the dark under the table, and those working down our thinly clad backs that absorbed our attention. I was sitting on a cane chair and, so help me, they were stabbing up from below. To make the situation acute our hosts had set a very formal key – we were Miss This and they Mr. That – not an atmosphere sympathetic to easing things as a cow does on a tree. All up and down the lagoon…was a labyrinth of little coral-made islands and waterways that had a varying depth and a snow-white coral sea-bottom. That made the blues of the water every shade from deep purplish ultramarine to peacock and robin’s-egg blue. And there were streaks of tender green and yellow where the coral castles reached near the surface. The blue of this water was the first distinct palette color we had seen in this blinding dark and light world. Most of the island experience is not this idyllic, however, and each new location brings a host of fresh obstacles: days of stifling uninterrupted heat, fevers, terrible faux pas with the natives (like entering the ‘men’s garden’ where no women are allowed), foolish mistakes (like giving one of her models a piece of melted gum, which ends up strung all over the woman and her baby), constant skin infections, and of course the ever-present mosquitoes. Not exactly the best circumstances for painting portraits, but the two friends meet it all with good humor and energy. Mytinger and Warner went chasing adventure in the name of science — something rarely done by women at the time, and they did it in the face of universal disapproval and even terror on the part of their families, who didn’t expect them to come back alive. Not only that, but they had virtually no money and no scientific support. 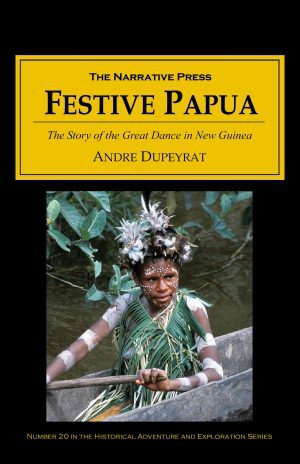 But live they did, and they brought back beautiful paintings and the captivating stories contained in this fine book.